We get it: finding time to get your cultural fix can be difficult. In the week, you're stuck behind a desk and at the weekend you've had too many Friday cocktails to make battling the kid-filled crowds a remote possibility. So let us introduce you to a secret. 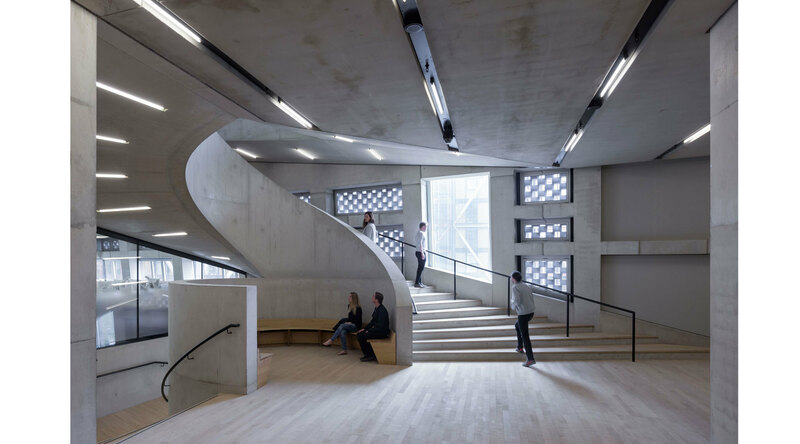 The truly savvy Londoner is less culture vulture and more culture owl. Or bat, if you prefer. 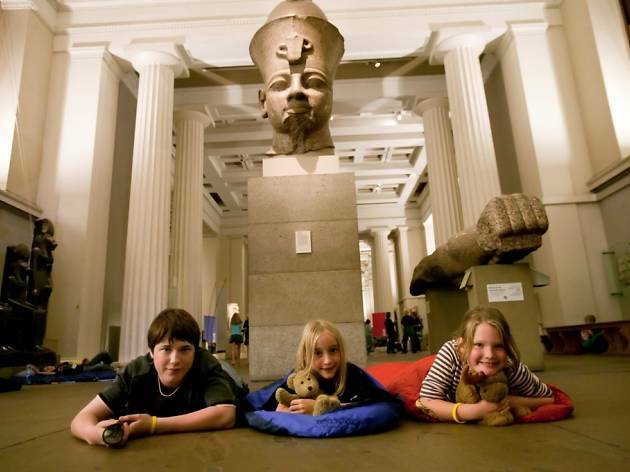 Get nocturnal and take advantage of late-night openings where you can visit the latest exhibitions or grab a place at one of the after-hours events our top venues keep adding to the diary. 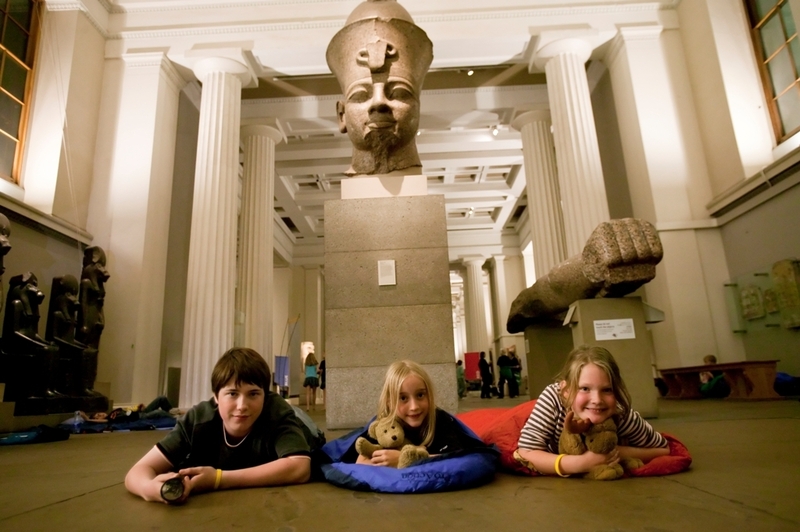 From gigs at the ICA to talks from the nation's top boffins at the Natural History Museum, there's no excuse not to be crafting your very own night at the museum. 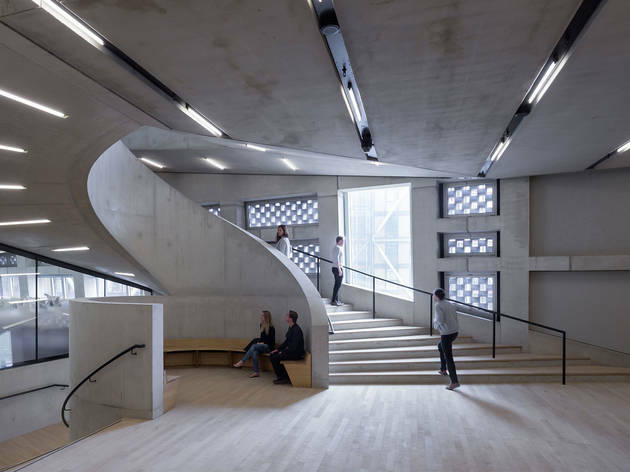 Get your hit of Tate Modern's exhibitions until 10pm on Fridays and Saturdays. 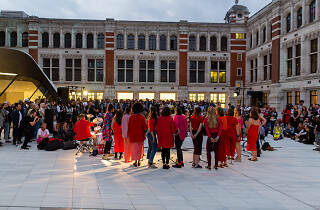 Then, on the last Friday of every month check out Uniqlo Tate Lates from 6-10pm. 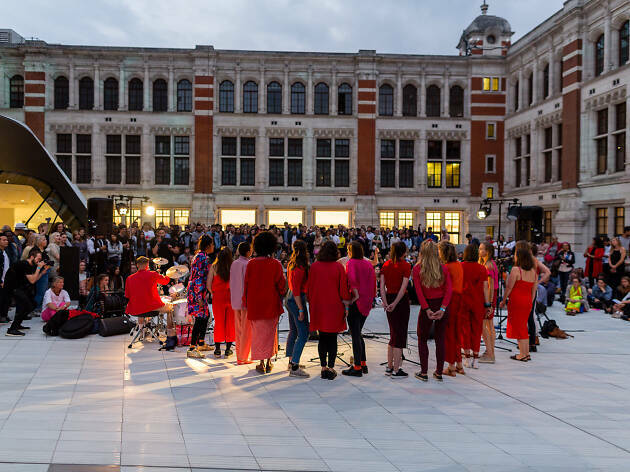 Along with live music, DJs and talks, Tate Lates have been known to feature everything from nail art bars, poetry readings and tai-chi to sketching sessions and DJ sets. In short: they're ace. Go. 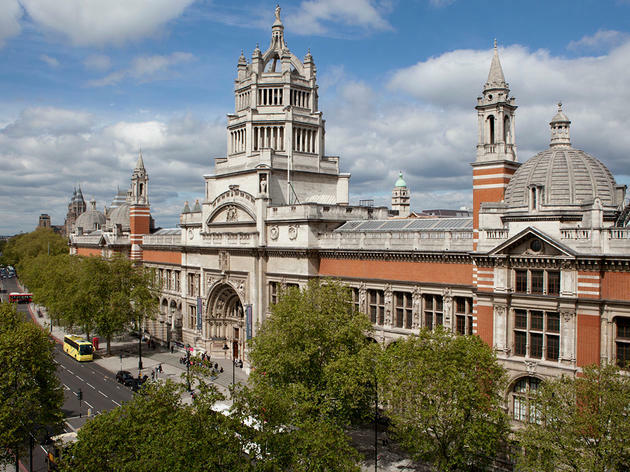 The V&A is open until 10pm every Friday, but on the last Friday of every month (excluding May and December) they turn the place over to their Friday Lates programme. 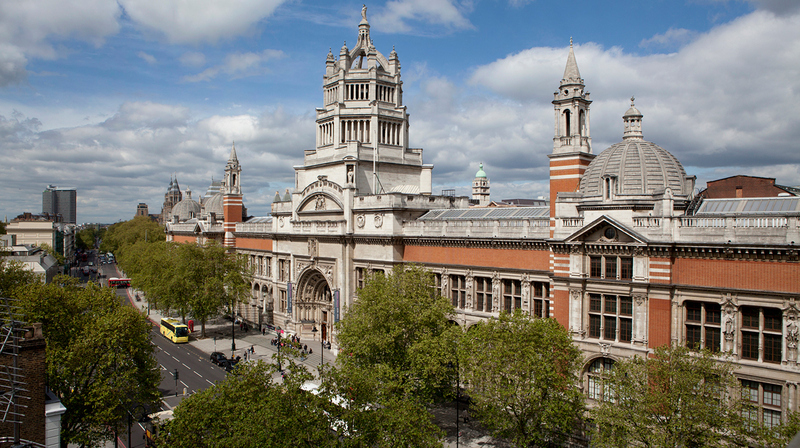 Relax to live music or stretch your brain at a debate, the V&A is a top dog for late nights. All events are free on a first-come-first-served basis. 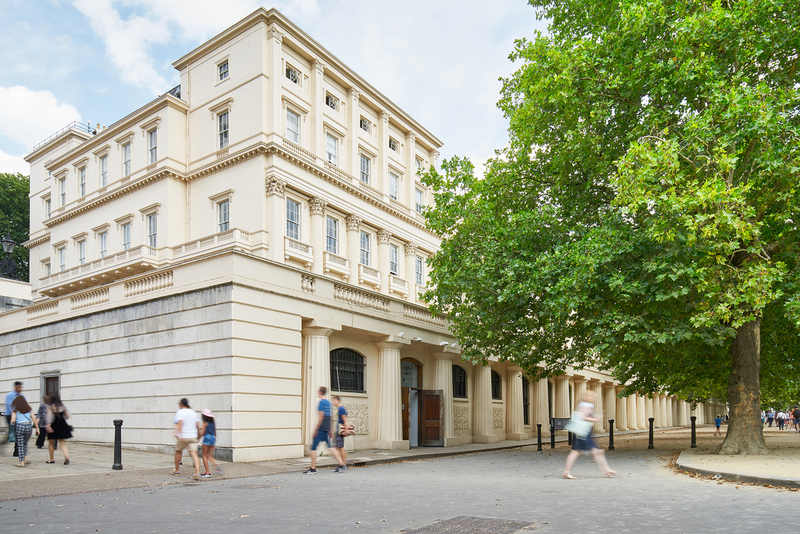 London's resident treasure trove of exhibits from across the globe is open until 8:30pm every Friday (except Good Friday). 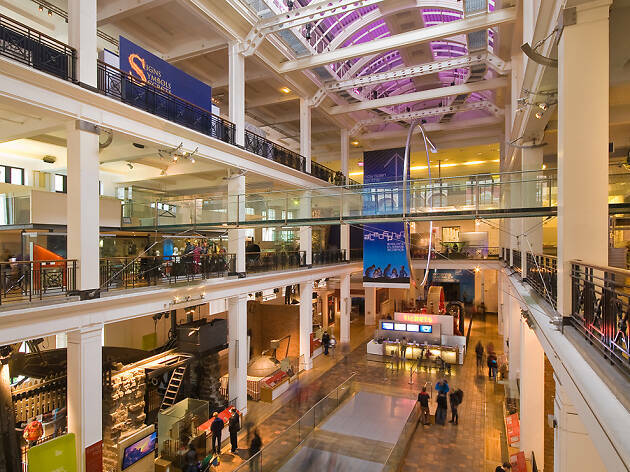 Along with keeping open the museum's extensive galleries, the BM has a robust line-up of live dance, film screenings, lectures and music. Check out the schedule here. 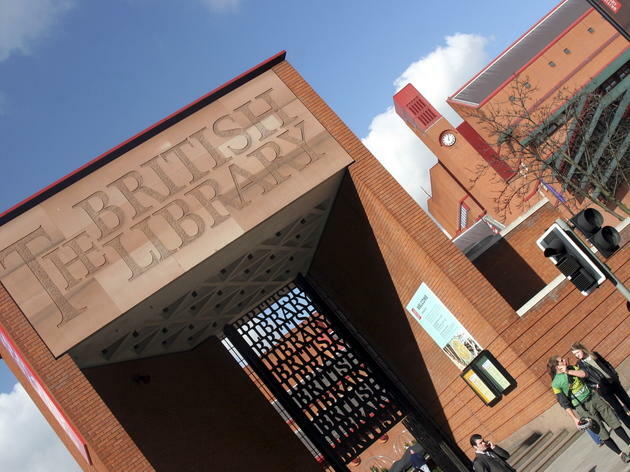 The British Library on Euston Road stays open until 8pm Monday-Thursday every week, but it's only on Tuesdays you can visit the main exhibition space past 6pm. They also do regular late-night events on Fridays (usually ending at 11pm). If you're looking for a geekalicious night out, these could well be for you - just be aware you'll need to book a ticket in advance. 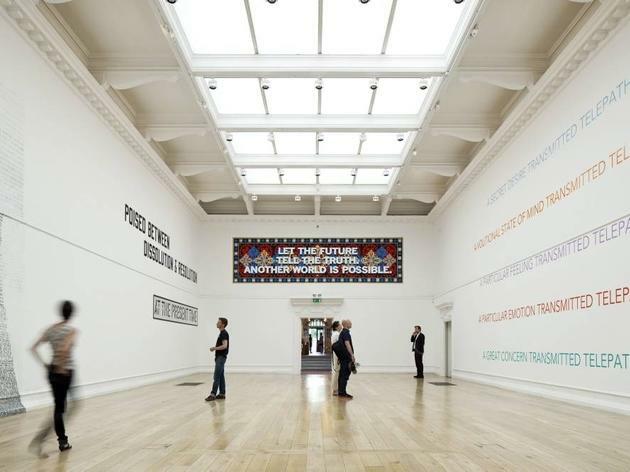 If you're seeking an after-work trip to see some art, the ICA is always a good bet. 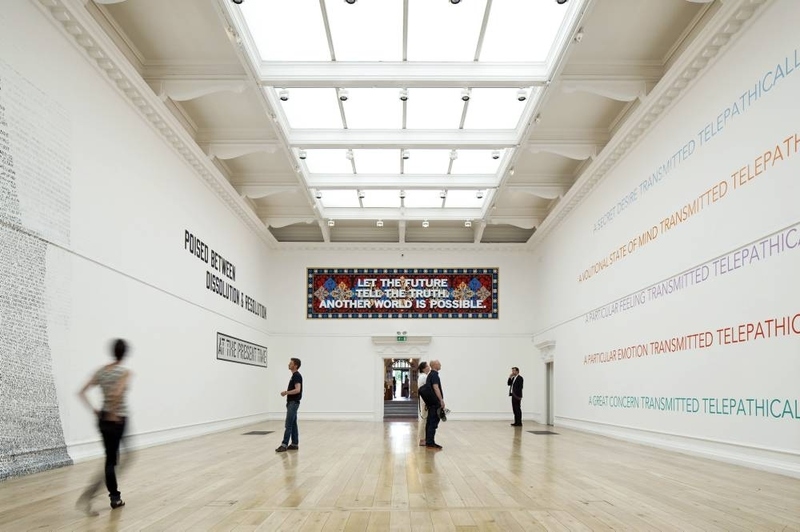 The exhibition galleries are open until 9pm Tues-Sun every week. They also put on regular gigs (9pm-12pm) and other special events. 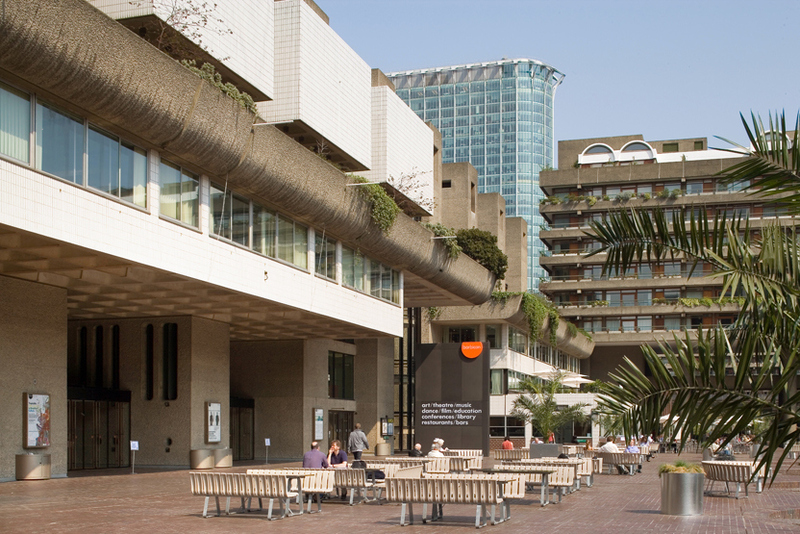 The Barbican Art Gallery is open 10am - 9pm on Thursdays and Friday, with talks, screenings and other one-off events linked to their major exhibitions. 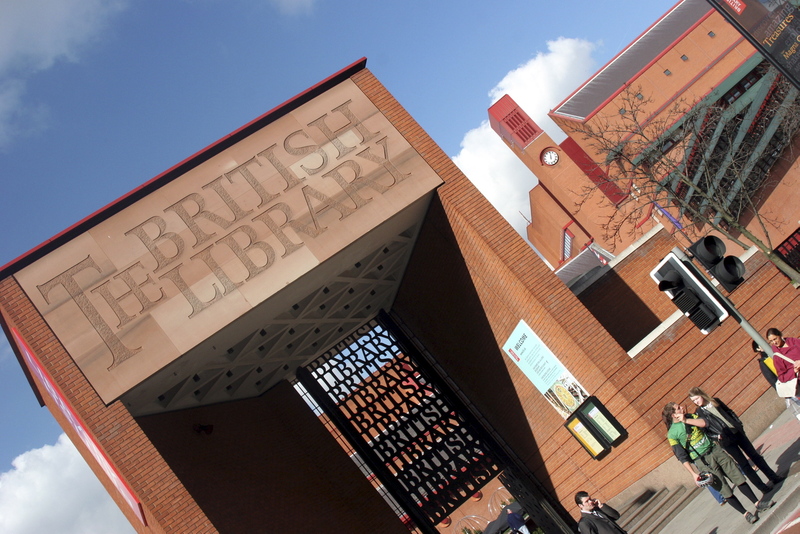 The Curve is open 11am-8pm daily and until 9pm on Thursdays. 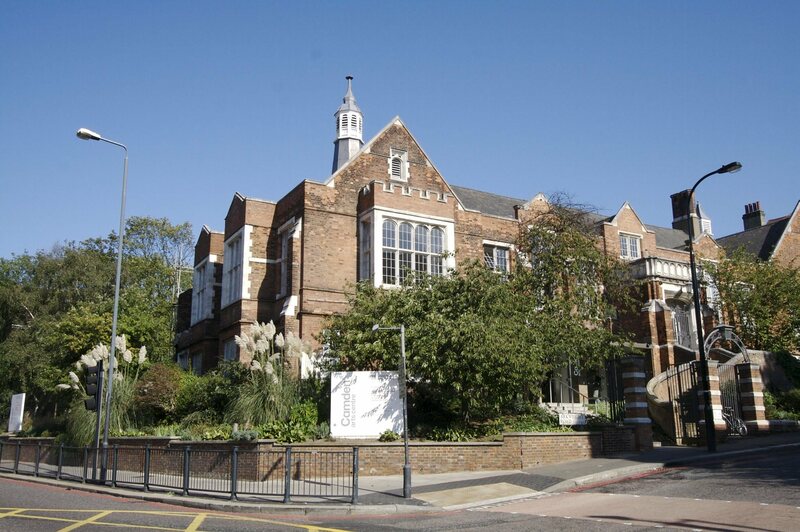 The South London Gallery is open until 9pm on all Wednesdays and the last Friday of every month. 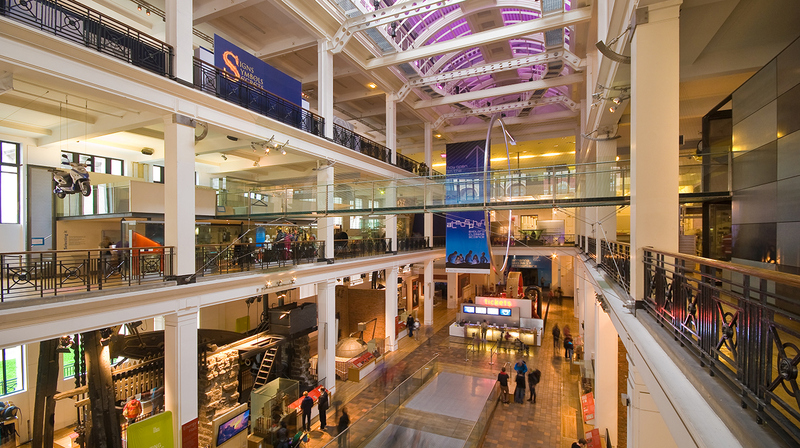 Every last Wednesday of the month, the Science Museum opens 6:45pm - 10pm for their own take on Lates. The fun part is they're adults-only, giving you the chance to act like the big kid you always wanted to when let loose in this giant scientific playground. 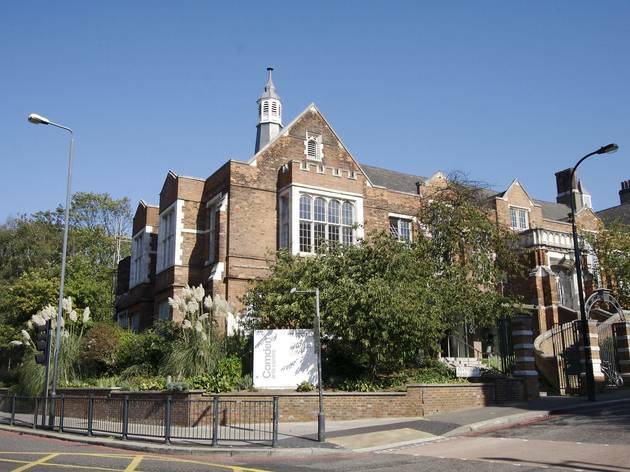 Every Wednesday the Camden Arts Centre keeps its galleries open until 9pm. 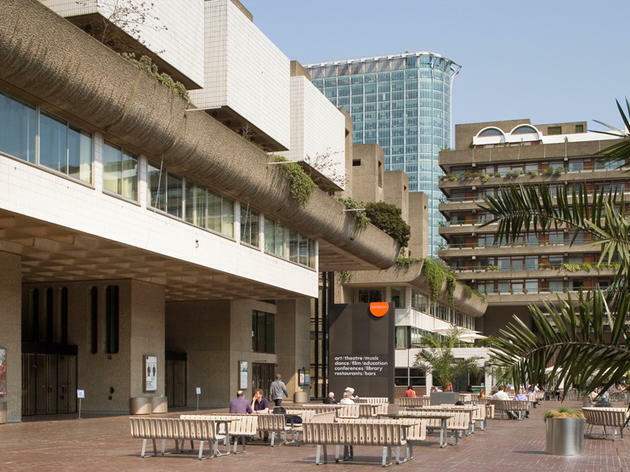 If you want a tip, the CAC has a gorgeous semi-hidden garden, perfect for an evening drink on a summer evening. 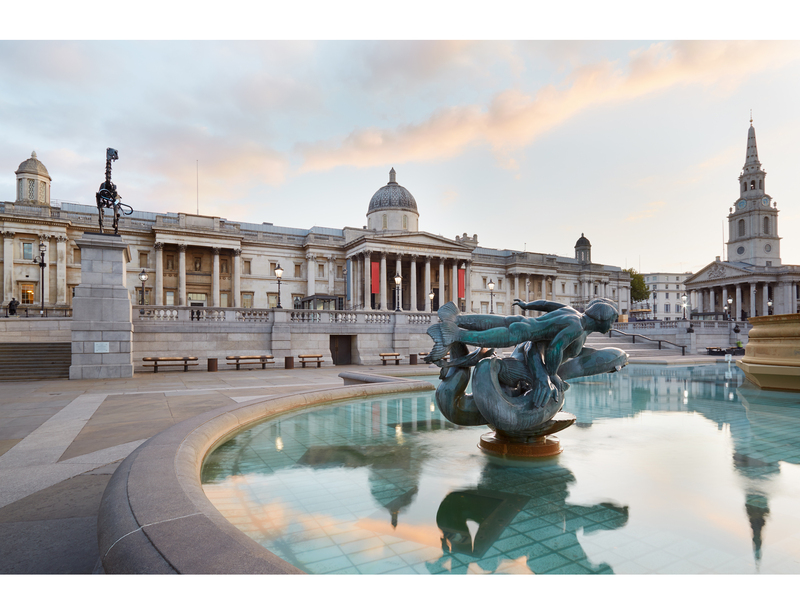 Head to Trafalgar Square every Friday for late opening hours at the National Gallery until 9pm. 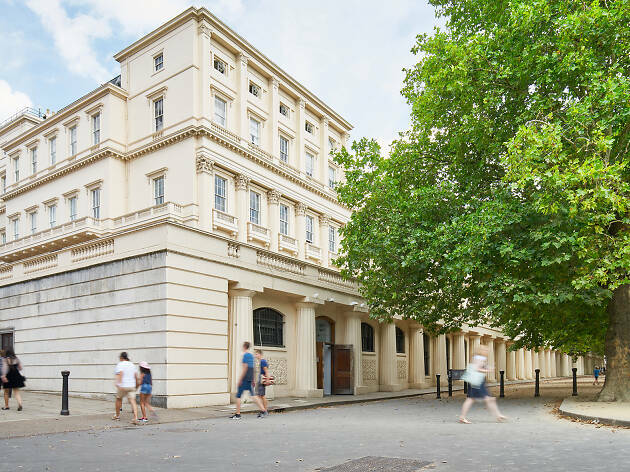 The famous gallery also programmes a range of talks, tours and other events for the same time slot, so make sure you check out their online calendar before leaving the house.